What a bunch of scrap...: Makin' Waves release is next week! 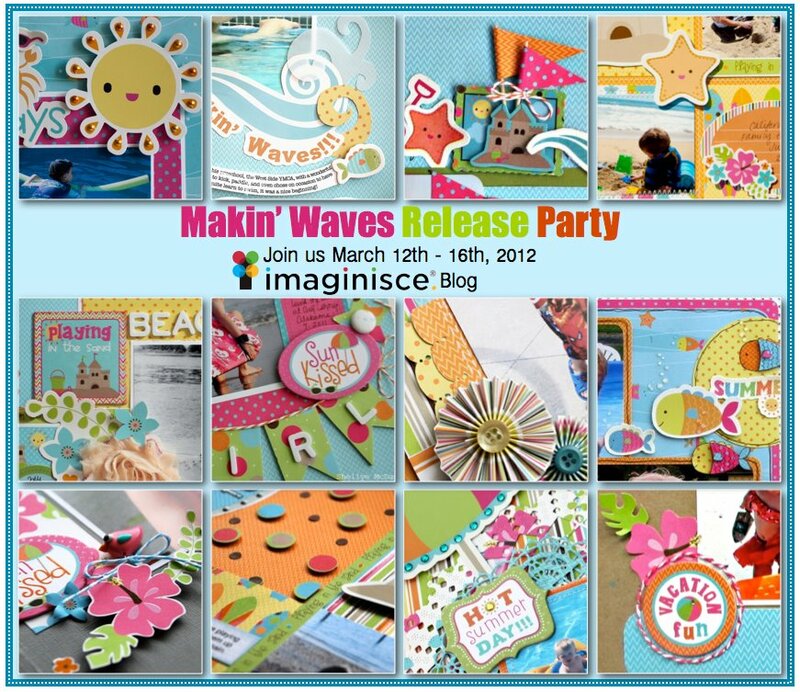 Makin' Waves release is next week! Imaginisce Easter week is coming up next week! Oh Happy Day! And a contest!! My Little Shoebox "Keepsake" collection!